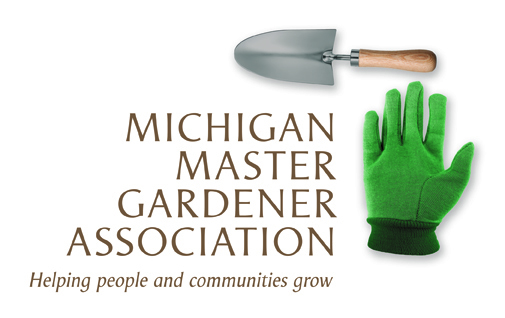 Master Gardener Training Course--Clinton Township (Macomb County) — Michigan Master Gardener Association, Inc. When: Tuesdays, 9:00 a.m. – 1:00 p.m.
August 15, 2017 to November 14, 2017. Access to World Class Gardening Knowledge. The MSU Extension Master Gardener Program connects gardeners across the state to MSU‘s faculty and resources. Participants have access to information generated at one of the nation’s top plant science teaching and research universities and the chance to use this knowledge to improve their communities and enrich their lives. A full refund, less a $25 processing fee, will be issued for any registration cancelled prior to registration closing. No refund will be issued for any registration cancelled after registration closes.